The Brachina Gorge Slim Fit Trouser by RM Williams is a flat fronted summer weight trouser perfect for the warmer months. The Brachina Gorge Slim Fit Trouser by RM Williams is a flat fronted summer weight trouser perfect for the warmer months. 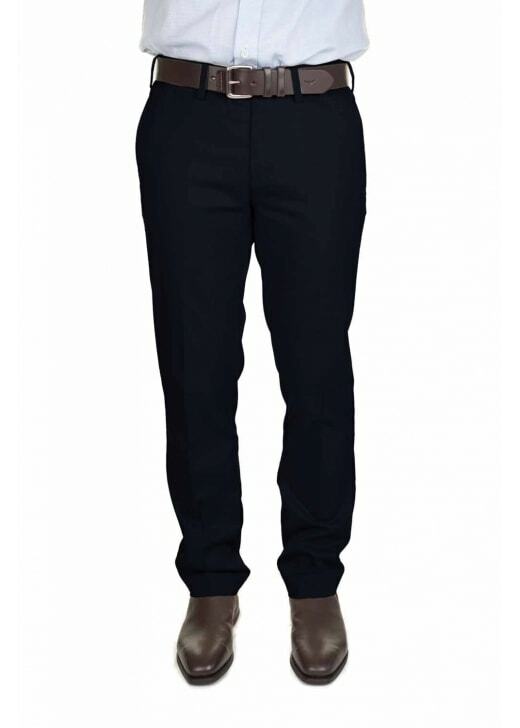 Crafted with a lightweight brushed cotton for comfort and slim fit style, these trousers are a great, smart alternative to chinos or jeans. Showing our 1 review for RM Williams Brachina Gorge Slim Fit Trouser. Perfect fit, well made and a flattering cut. I'll be ordering more.